Time and time again, from their writings and journals, I have come to realize that the heroes that I idolize are shockingly human under their “hero disguise”. That is a humbling find as I continue my quest to learn from the journals of these perfectly human heroes. This month I studied the journals of Albert Einstein – a man who needs no introduction but certainly needs to be recognized for his less well known meticulous journaling habit. By now, it is of no surprise to me that Einstein used pen and paper quite regularly to articulate his thoughts – mostly in letters or journals. It’s a common theme that has emerged from previous people whose journaling habit I studied – Bruce Lee and Leonardo da Vinci. His lifetime of writings and journals can be grouped into several categories. First, and most notable, were his scientific writings which began as early as age 24 in his Zurich notebook. Secondly, were more political and humanistic writings which brought about his humanist side. Thirdly, he loved writing letters and wrote them throughout their lifetime. Lastly, third person journals that other people – mostly his significant others or girlfriends – kept on him during his lifetime. Below, I breakdown the main themes and learnings I noted from observing his various journals and writings. Despite having thousands of pages to read about Einstein, it was not an easy task to articulate the notable ideas from his journaling habit. However, the experience of soaking in the wisdom and the beauty in his journals, soon made it very clear as to what was worth noting about his journaling habit that any keen journal keeper may want to emulate. Few people realize that it took more than a decade for Einstein to be awarded the Nobel Prize for the idea that he originally explored in his journals in 1902 and even fewer realize he spent even longer developing his ideas in his writings and journals. 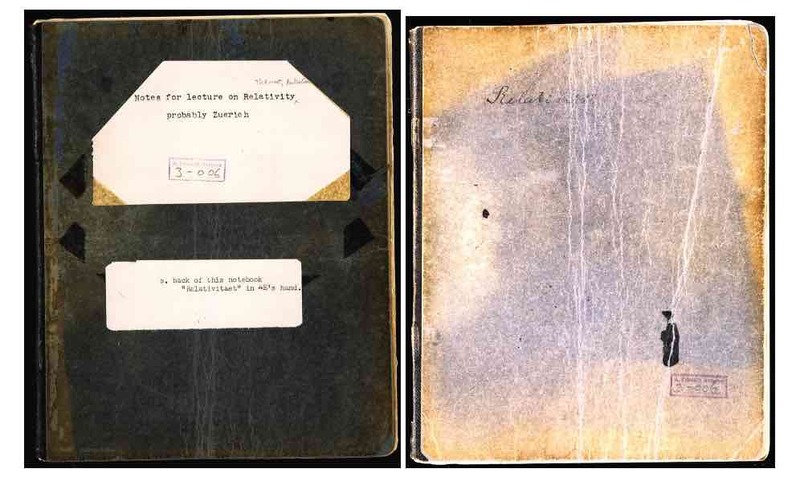 Einstein’s Zurich notebook should serve as an inspiration for any human trying to accomplish work that requires discipline and dedication – a piece of art, book, writing, or advancing the human knowledge in a certain domain, we could all benefit from reading through his meticulous works from the Zurich notebook. As a food for thought, some sources say that he – in his later years – was working on a single equation that would explain all forces of nature. Now, that is a genuine example of committing yourself to focused and deep work to produce anything significant in your finite lifetime. “Combinatory play seems to be the essential feature in productive thought,” Einstein wrote in a letter to a scholar who was studying the thought process of mathematicians. 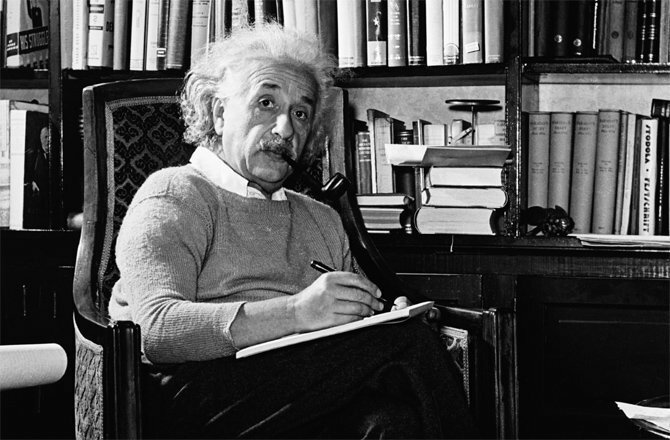 The point above of doing deep and focused work may make you picture Einstein locked in a room head- down on his table and working away in his journals for hours if not days. However, it is quite the opposite of how Einstein approached work and his articulation of ideas. 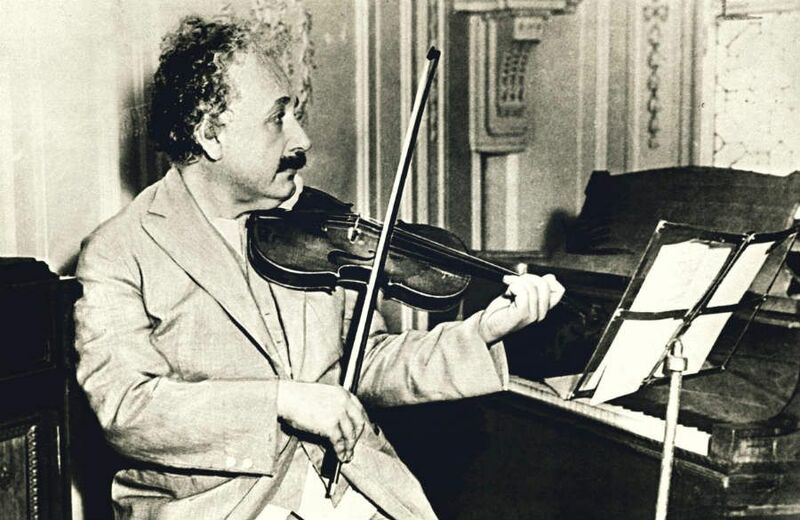 “I fell in love with Albert because he played Mozart so beautifully on the violin” “He also plays the piano. Music helps him when he is thinking about his theories. He goes to his study, comes back, strikes a few chords on the piano, jots something down, returns to his study.”, noted his second wife Elsa. I often hear from my readers (and I myself am a victim of it) of not stumbling across a notable insight about whatever that we are using the journals for – self reflection, goal setting, parenting, managing a business or recovering from mental illness. Here, we could all use a bit of patience and humbleness to take a break from trying to give birth to a baby in one month. As I continue my “forever learning” journey on this blog, I hope to balance focused work with combinatory play so I can better let ” … new idea comes suddenly and in a rather intuitive way. 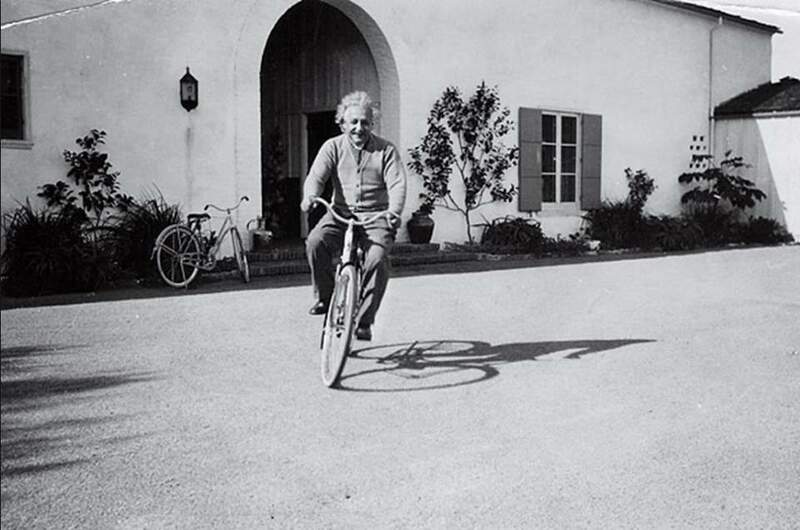 But intuition is nothing but the outcome of earlier intellectual experience.” — Albert Einstein. I was pleasantly surprised to learn that Einstein kept not only technical work related journals but also kept other kinds of journals that allowed him to explore a broader view of life. For instance, in his travel journal to Japan, Palestine and Spain, he explores his desire of “a normal life” as he felt haunted by demands from his increased fame and celebrity like status. Furthermore, he makes rather explicit (and controversial) comments about the Japanese and the Chinese. 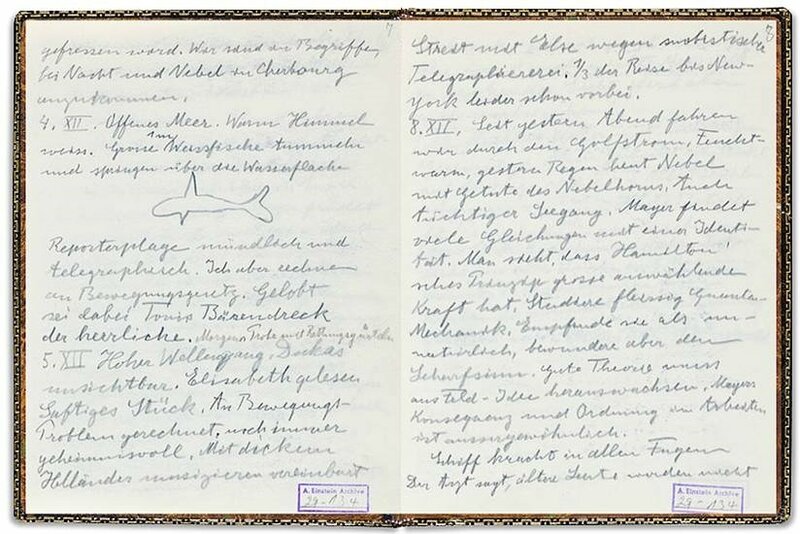 Another example of his travel journal was when we came to United states in which he tried to sketch … what looks like a dolphin. Regardless of his skill as a sketcher (which don’t seem very good), he attempted to expand his mindset in his journal when traveling and observing the world beyond his own four walls. His habit of keeping different kind of journals has given me another reminder to follow a fine balance between structured and free flow of journaling. Furthermore, journaling should not be limited to only work but rather should be used to improve all areas of life to develop a deeper self-awareness and growth through life. 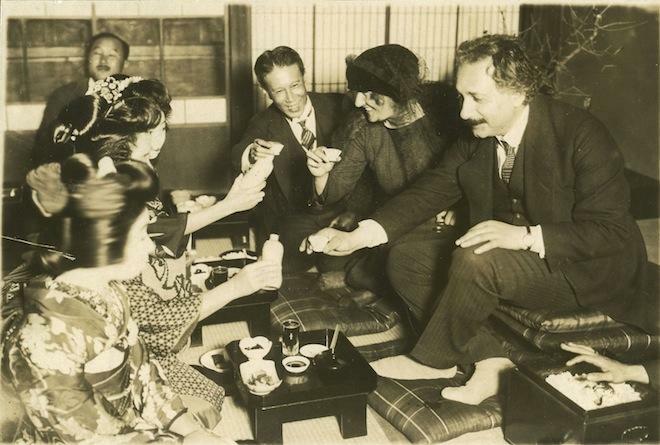 In later years, Einstein, was quite concerned about his reputation in the scientific world, whereby the time of his death the focus had moved away from his works on relativity. Furthermore, he began to critically analyse (and regret) some of the things he had influenced – including his letter to the president of united states regarding the atomic bomb. In midst of this dilemma or existential crisis, he turned to writing and books to ensure a “humanitarian” legacy of him is left behind after his death. Above all the things I could learn from his writings and journals, this constant attempt of his to use the basic human tools of writing and communication to project himself was the most inspiring to me. Maybe it’s biased because I aim to be a better communicator and a writer myself. However, more importantly, it is these writings and letters that have left behind a legacy of a man that we would have otherwise not known. Very few people use their popularity and fame to spread messages about peace and human progress as deliberately and explicitly as Einstein did in his later years. For anyone wanting to get a deeper glimpse of his many scary and writings, encourage them to read his books. Lastly, for keen journal keepers, the lesson we can learn here is that the journals and entries we accumulate over the years serves as a transcript of an engaging story – with faults and setbacks – that you can re-visit later in life. Bonus, maybe your loved ones can also be inspired from this habit to begin their own journey via journaling. If someone as brilliant as Einstein used journals to constantly expand his mind and view of the world, then what excuse do we have to not do that? Unless one thinks that they are much smarter than him in articulating thoughts (which I am not). 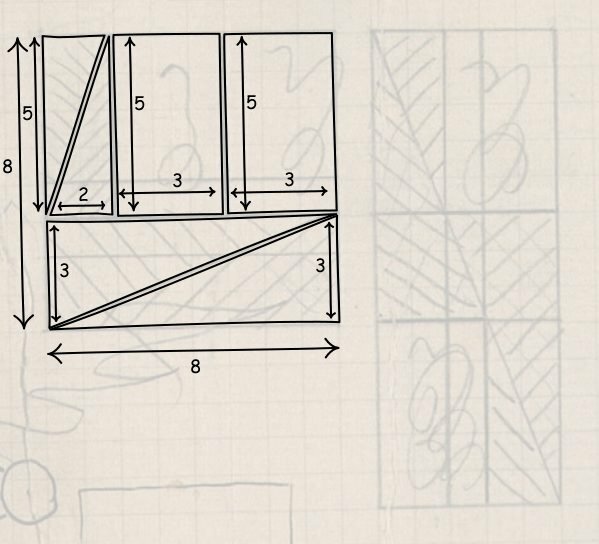 Regardless of the overwhelming amount of work in progress Einstein made in his lifetime, his underlying habits of journal keeping are relatively easy to adopt into our own lives. We tend to get blinded by the outcome bias when studying heroes of our lifetime and conclude what they did was pure genius or lock. However, if these heroes are alive, I am confident they would share tips and habits we can all adopt in our attempt to grow through life.